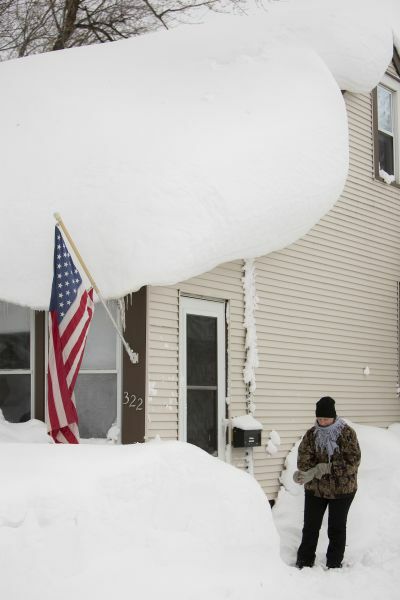 BUFFALO, N.Y. (CNS) — Catholics in snowbound areas of western New York will not have to attend Mass the weekend of Nov. 22-23. 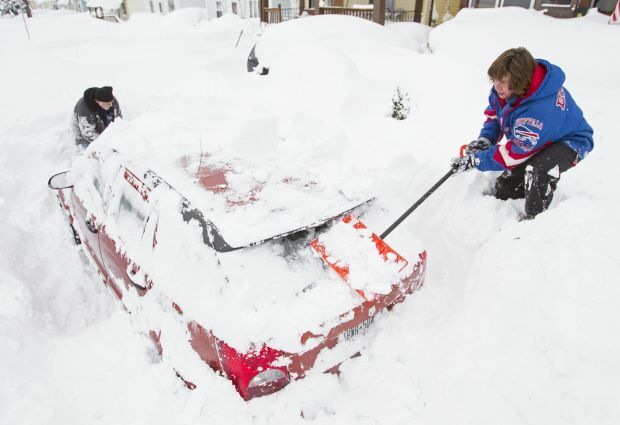 Bishop Richard J. Malone of Buffalo granted dispensation from the Sunday Mass obligation for Catholics in communities socked by several feet of snow — by some reports, seven feet of it. The bishop’s issued the dispensation Nov. 20 from the Vatican, where he was participating in “Humanum,” a three-day colloquium on the complementarity of man and woman in marriage organized by the Congregation for the Doctrine of the Faith. The bishop also offered prayers for the people who died since a persistent lake effect snow pattern began Nov. 18. Authorities attributed at least 12 deaths to the storm through early Nov. 21. First responders, highway crews and people coming to the aid of their neighbors were held up as examples of resiliency by Bishop Malone. “Through Catholic Charities, Catholic Health and other Catholic institutions, the Catholic Church continues to play an important role in serving those in need as recovery efforts continue,” he said.